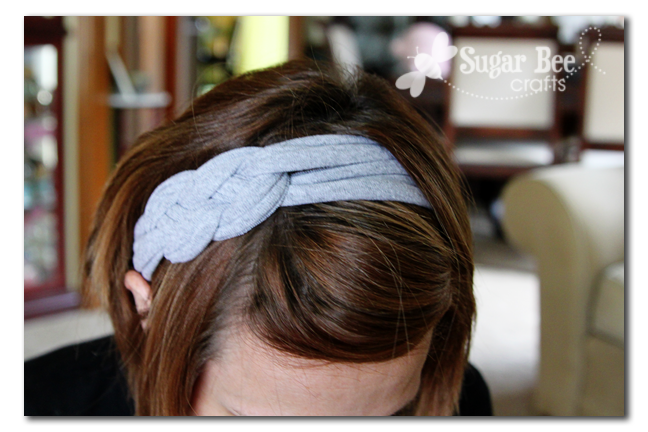 I don't wear a lot of headbands, but this cute knotted headband from Sugar Bee Crafts makes me want to give them another shot. She made it out of an old T-shirt and she will show you how to make your own HERE. 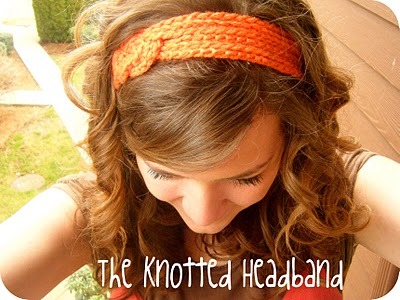 She got her inspiration from this fun crocheted version from You Seriously Made That. Both are super cute. You can check out the tutorial for Cami's version HERE. LOVE those! Thanks for sharing! !